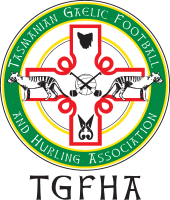 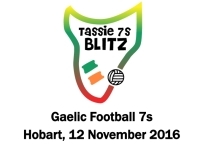 The 2016 Tassie 7s Blitz was held on Saturday 12 November 2016 in Hobart. 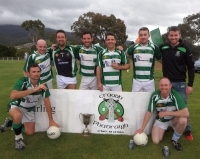 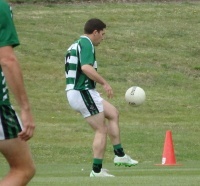 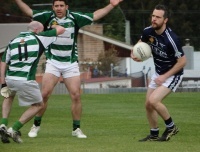 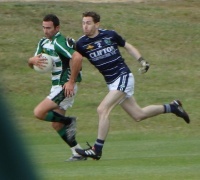 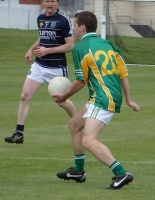 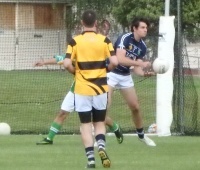 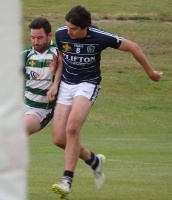 After closely fought games all day, Geelong faced against Craobh Phadraigh in the final. 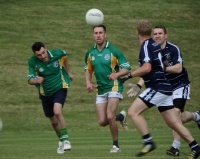 Irish Australians and Tasmania came 3rd and 4th in the round robin standings. 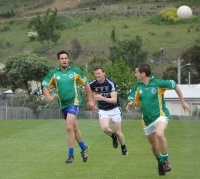 The final was another tight affair with the score locked at 0-4 apiece at half time. 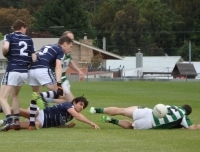 Craobh Phadraigh edged in front with a few overs in the second half, after which Geelong threw everything they had at the Sydneysiders to get a tieing or go ahead score. 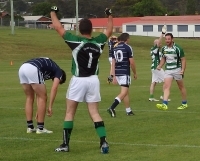 A breakaway caught the Victorians off guard however and a goal resulted to give a slightly comfortable looking score of 1-7 to 0-5. 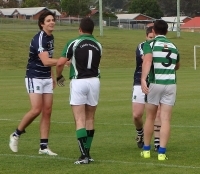 Download the official Blitz program for 2016.